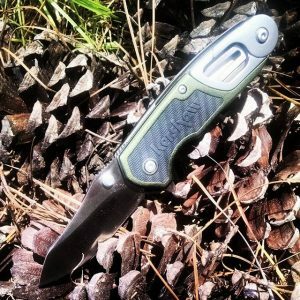 The Kershaw Funxion Outdoor is not only a knife but handy tool as well. It has a secret saw blade that comes out of the handle, along with a clip to attach this Funxion to your jacket, bag, or whatever you want it on. 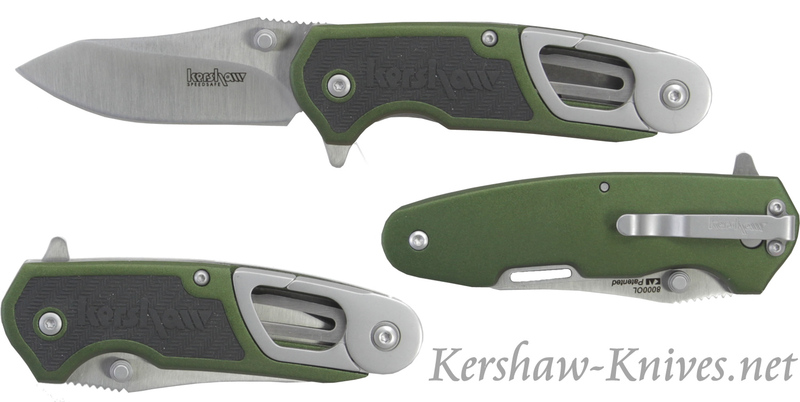 The main blade is a 3 inch satin finish with steel made of 8Cr13Mov. For the handle, it is olive green aluminum on the back side and olive and with black rubber inserts for grip on the front . 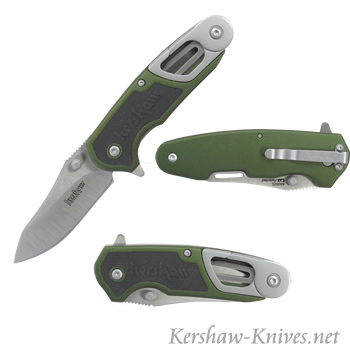 This Funxion has the style and functionality you have been looking for in your everyday carry.